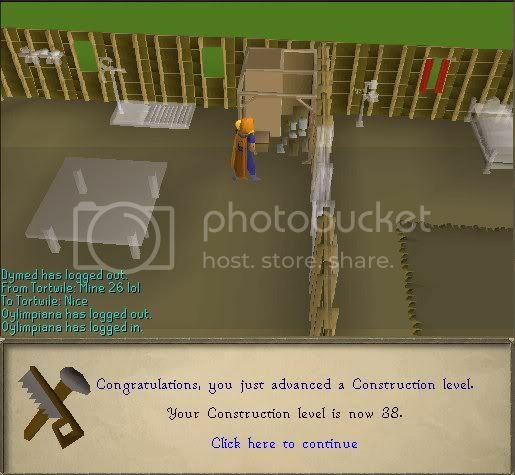 Heya Jax, Good luck on 99 fishing! Thanks for your post Crus! 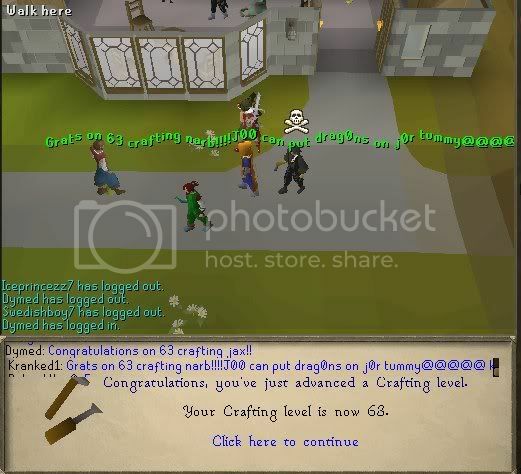 No new things i can craft. Thanks Chubby for coming! Nothing new that I can do. Wewt? 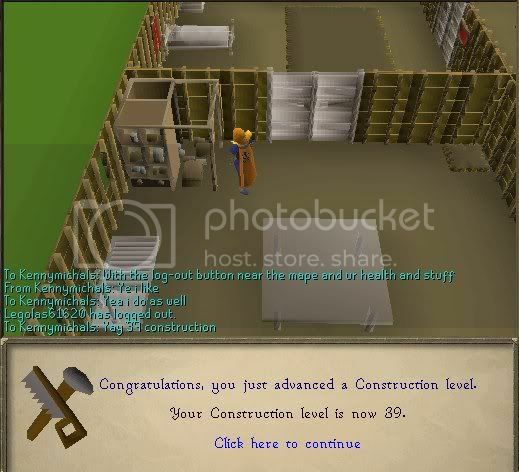 Goal complete ftw? Thanks Dymed and Kranked1 for coming? ? ? ? Do you like question marks? 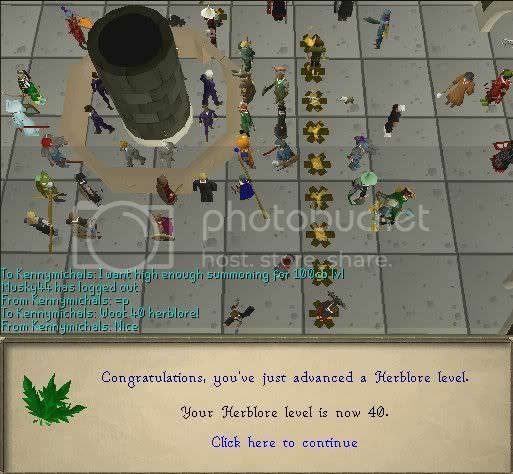 Making my way towards 40+, going for 40 herblore now. 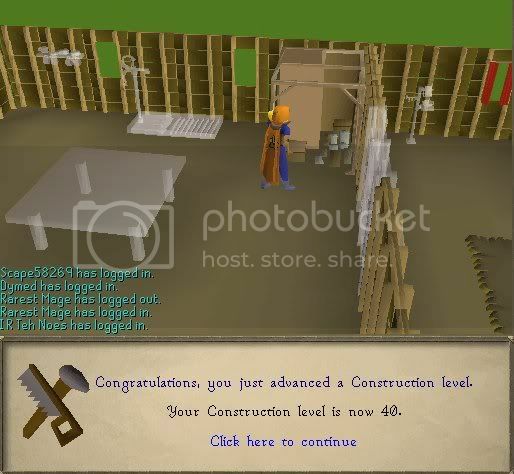 Who is that massive noob in your crafting pictures? I Quit. You should too. 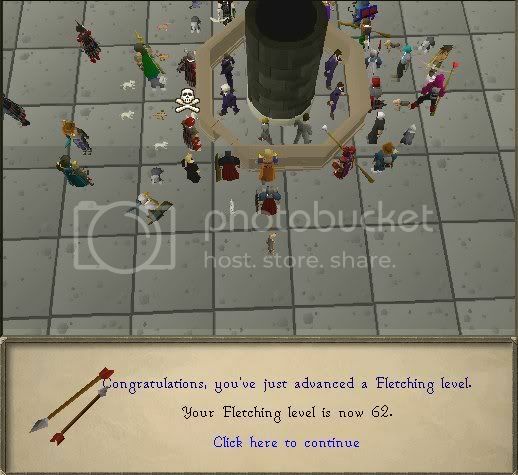 Good luck on your fletching goals and that hot fishing cape! 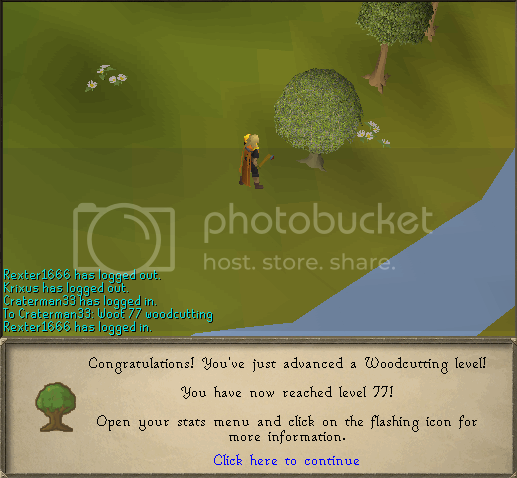 Whoop whoop for 77 woodcutting! Keep it up!